Alina Ghost is a blogger at The Fairytale Pretty Picture interiors and lifestyle blog. 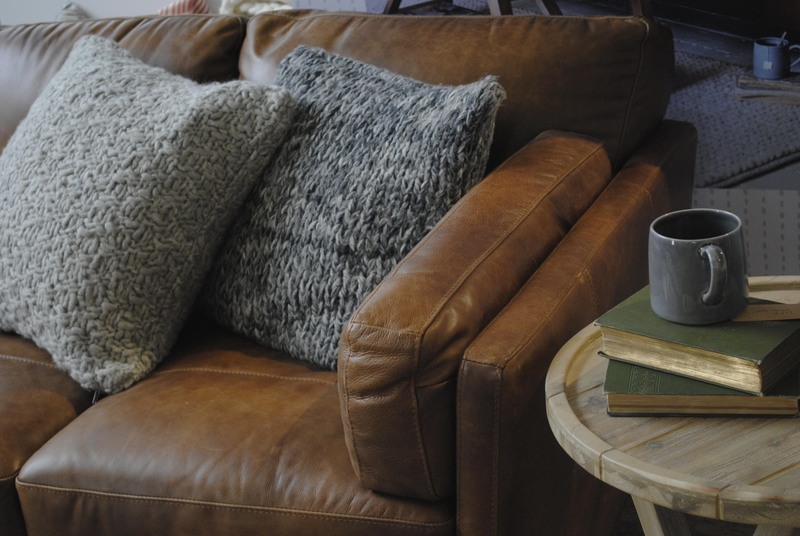 Read on to find 5 ideas for rustic interior styling with a leather sofa. Follow her steps to create your own blissful, country home. Soft fawn hues and subtle greys work well together to create a rustic feel in any room. 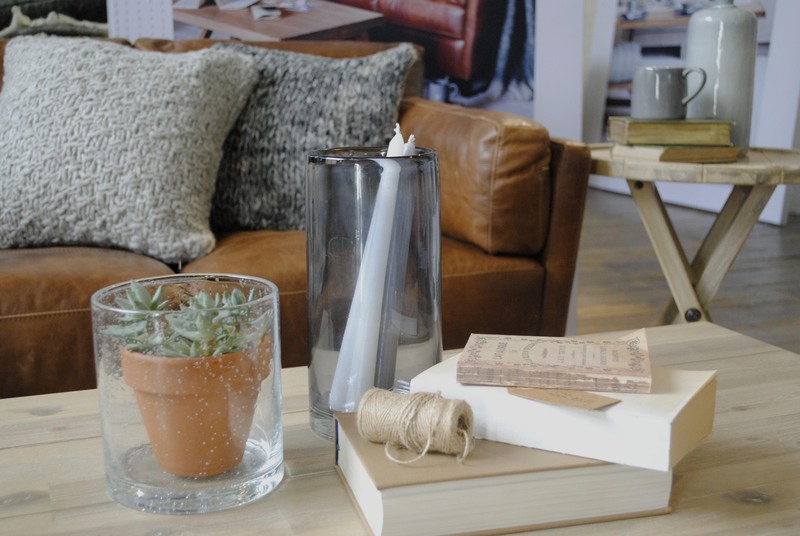 From brown leather sofas to grey crockery and accessories, this theme offers loads of options to create your own open plan, country lounge. Light wooden furniture really complements a leather sofa by adding a natural material to the room. Be it a wooden dining table or a coffee table, it's sure to create a stylish finish. For a trendy look, be sure to add a mixture of marble accessories, wicker baskets, traditional books or knitted cushions. Test this out with a few of these if not all of them together. Don't forget that these can be very small decorative additions like vases or candle holders. Leather sofas look amazing in white rooms, especially rustic living rooms. That means they work well in rental apartments and you add your personality to the space immediately. A brown, aged-looking sofa will look fabulous in front of a white wall as a centrepiece. This is the oldest trick in the book. Plants are great for relaxation and increase productivity by providing the room with fresh air. They also add that extra country feel to a mundane space.